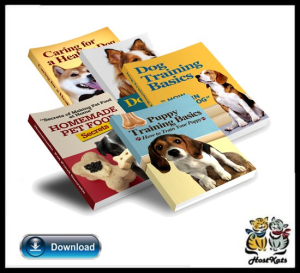 This is a collection of dog training eBooks and this package also comes with 30 video reviews about dog training essentials such as products etc. The dog training and dog obedience niches are extremely popular and what's even better is that they are proven over time - it's an old niche but it's also an evergreen niche. Pet owners are renowned for spoiling their pets and dog training is just one of the many niches where money is almost certainly spent. "Dog Training Essentials" package is jam packed with content and has enough for you to enter the dog training niche many times over if you wanted to!